Should everyone in your band be on the same vocal mic or does it make more sense to let the singer choose a mic? What about the sound engineer’s opinion? These are important questions to ask, and Paul throws them into the mix for he and Dave to discuss. Getting the gig: what kind of demo or sample do you need? Years ago that was audio, but now is it video? Again, Paul and Dave discuss. First, though, in this final show of 2016, your two favorite Weekend Warriors pay a little tribute and remember some of the more notable musicians we’ve lost this year. All this and more in this week’s GigGab! 00:15:23 Go into a studio or self-record? 00:19:50 Audio can work, but..
00:20:50 Live video is the answer! 00:26:32 Should everyone be on the same vocal mic? Thanks, John! Happy new year to you, too! 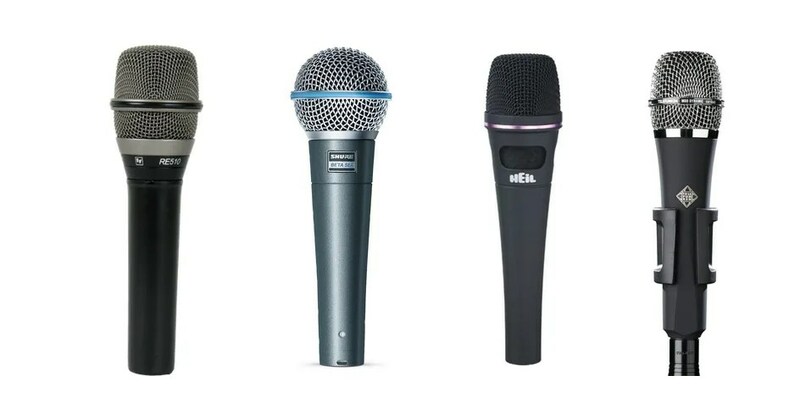 Should everyone use the same mic? Well everyone should use the same guitar then!! Nobody gets to chose my mic lol. In the same way I would never say which guitars or bass should be played. The mic is my instrument and is personal to me. Shape and weight is importand let alone how it sounds. Then there’s hygiene. There is nothing worse than playing a festival and being forced to use somebody else’s dirty smelly mic….disgusting.